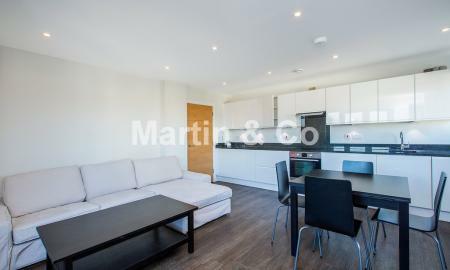 Simply stunning good sized two bedroom apartment consisting of an open plan living area with fitted kitchen, a contemporary shower room and a private balcony with nice views. 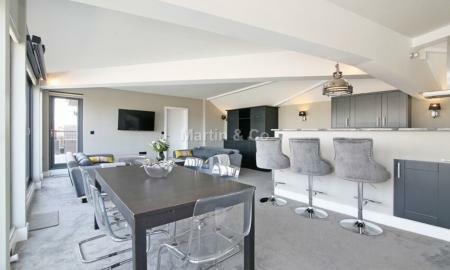 Spacious throughout with part wooden floors and modern finishing. The apartment is very well located and close to transport links and other local amenities. Viewings highly recommended.